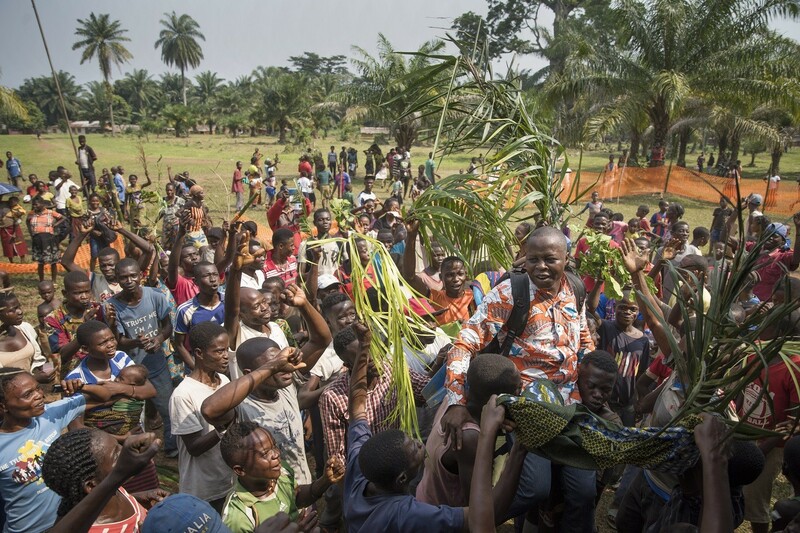 There was jubilation in the rural community of Itipo in the Democratic Republic of Congo as Rev. Lucien Ambunga, the Catholic priest who got infected with Ebola survived the deadly virus. Father Ambunga who was diagnosed with Ebola last month was taken to Ebola treatment centre in the general hospital in Bikoro where he was quarantined. 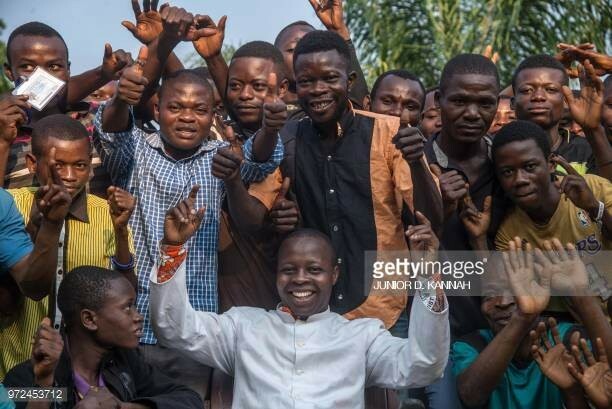 According to reports, the Catholic priest celebrated his first Sunday (June 10) mass since he returned to his parish on 8 June, after recovering from Ebola.